Looking at national flags from around the world one can see that almost all of them have a rectangular shape with aspect ratios ranging between 1:1 (1.0) and 1:2 (2.0) . All flags have a landscape orientation, most likely because they were originally designed to be flown on a ship’s mast and needed to be recognized from far away. The elongated shape had the practical advantage of showing more motion in the wind. By inspecting the list of all national flags and their respective aspect ratios one will discover that some ratios come up more often than others: 2:3 (103x), 3:5 (17x), 1:2 (82x). We will further discuss where these differences come from and which ratio should be preferred when the need to normalize arises. 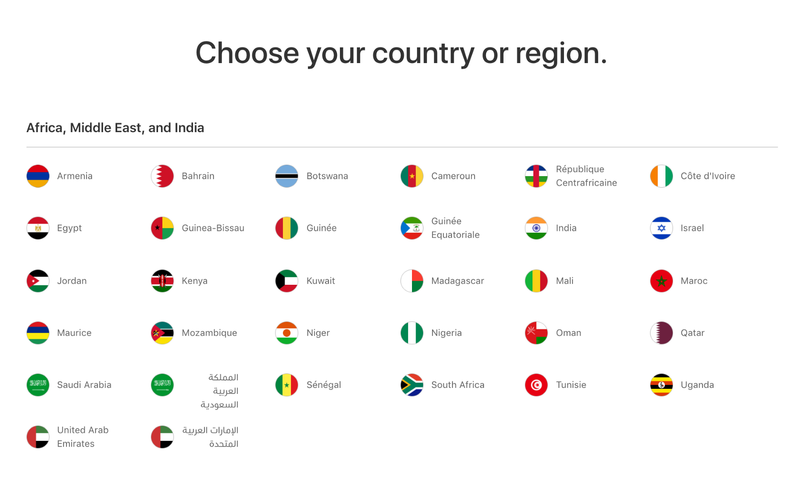 We have already noticed that some flag aspect ratios are more common than others, which has historical reasons. In general, countries that share the same flag ratio are more likely to share a common past. For instance, after colonies and overseas territories gained their independence they kept the same ratio while filling the flag canvas with different designs and colors. Thus we can broadly divide most flags into three main categories: 1:2 = British influence, 2:3 = French influence, 3:5 German influence. Of course many countries with a more recent history simply adopted the ratio of neighboring countries. Flags exist since long before the digital means storing graphic information and even before the metric system or any other standardized measurement system existed. Thus flag designs are generally not defined by one master design that has been preserved over time, but rather by constructions or proportions between their design elements. This can either be defined using a text or a graphic form indicating the size (without units) and relative sizes. The overall ratio of a flag can thus either be the result of the construction of a flag (e.g. Denmark) or defined as part of the construction of the flag itself (e.g. Seychelles). 10:19 the USA flag, defined in Executive order 10834, was most likely influenced by the dimensions of the tissue used to manufacture it. The limit f(i+1)/f(i) with i → ∞ is said to approach the so called golden ratio which is approximately 1.61803398875…. It defines a length-width relationship of L² = W (L + W) and equals φ = (1+√5)/2. This number is know to pop up in many places in mathematics as well as in nature and has been widely used by artists and architects throughout history. The rule of thirds, as often referenced by photographers, could be considered a simplified version of the golden ratio (aka Phi Grid). The only country whose flag has an aspect ratio equal to the golden ratio is Togo. 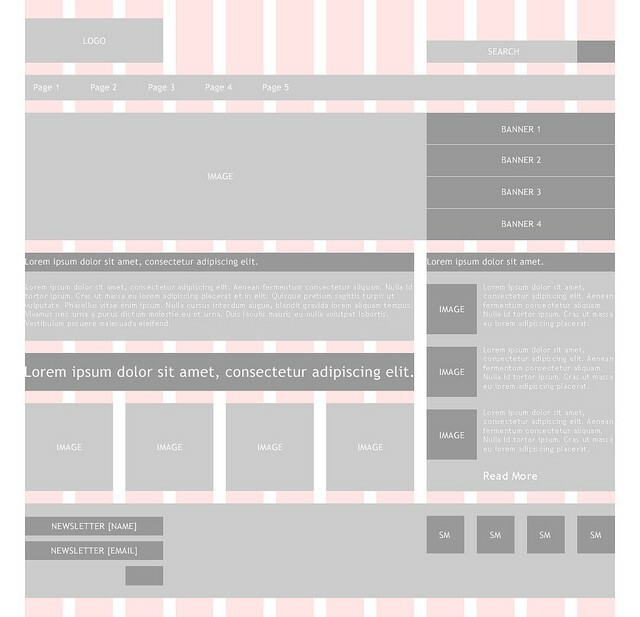 In print layout and website design a grid of 12 columns is often used to arrange elements on a page. This comes from the fact that 12 is divisible by many numbers smaller than itself, namely 1, 2, 3, 4, 6, 12, so it can easily be split in halves, thirds and quarters. This property has been used for centuries in other domains such as time keeping (12 hours, 12*5 = 60 minutes in an hour), calendars (12 months in a year) and geometry (12*30 = 360° in full circle). In order to keep visual creations simple, design elements should only appear in small amounts that can easily be detected by a human without actively counting (i.e. less than 4). This property can also be found in flag designs as they contain on average around 3 colors as well as visual divisions into half, thirds or quarters. There are other possible aspect ratios which we encounter in our every day life, such as in photography, movies and paper sizes. For instance √2 = 1,414… is employed by the DIN AX (see green figure) paper format such as A4 used around the world (except the USA and Canada). It has the huge practical advantage that you can cut/fold it in half to end up with a canvas of the same ratio. As saltires and palls are popular flag elements we could imagine a design centered around the equilateral triangle (see purple figure below), this would give a cutout of a hexagon, another important shape of nature, and would have an aspect ratio of √3 = 1.732… . Other popular ratios include 3:2 for photos, 5:4 for prints and 16:9 for HDTVs and computer displays. Very often, flags need to be represented together in groups such as for the Olympic games or in an online store, which brings the requirement of a uniform representation. 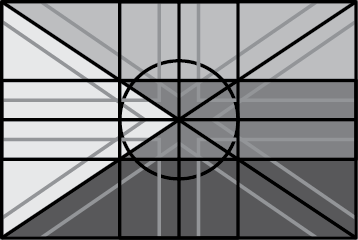 This can be achieved by representing the flag in a non rectangular way such that no aspect ratio is preferred over an other as no flag is shown in it’s original form. Join the discussion and let me know what you think!